Mayapur arranging group tour and giving best facility to all kinds of devotees. 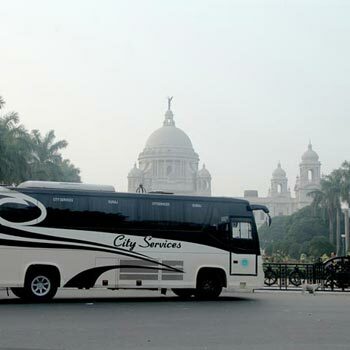 Every year more than ten thousand pilgrims avail our bus services to visit Mayapur. 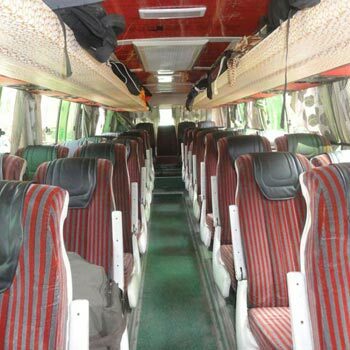 We have a long track record of consistent and safe service and thousands of satisfied pilgrims. 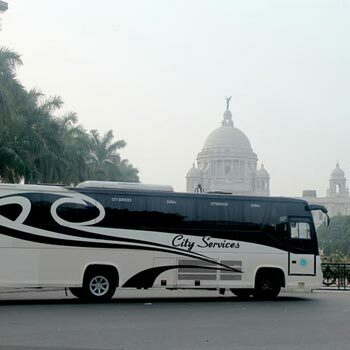 Currently kolkata to mayapur bus operate on Friday, Saturday and Sunday. Pilgrims have option to avail either same day return package trip or staying back in Mayapur. Same Day Return Trip Pilgrims who opt for same day return trip leave with our bus in the morning and reach Mayapur by around 10:30 AM. After reaching Mayapur they are taken on a guided tour of ISKCON Mayapur campus where they visit temple of Sri Sri Radha Madhava, Panchatattva and Narsimha Deva, Chaitanya Leela exhibition, Goshala, Srila Prabhupada Samadhi Mandir, Srila Prabhupada Samadhi exhibition, Sri Chaitanya Mahaprabhu Janmasthana etc. 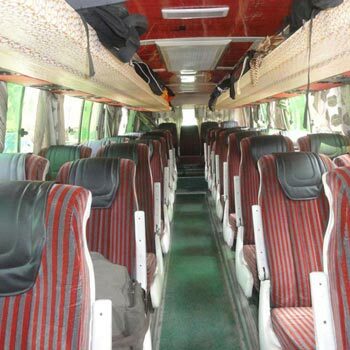 After visiting the above mentioned places the pilgrims leave with our bus at 4PM from Mayapur.